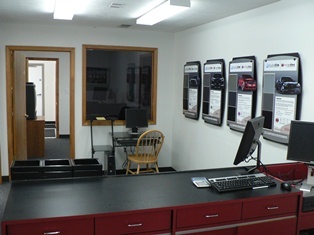 Glass Tiger Tinting offers window tinting films manufactured by Llumar for any need that you may have. Whether it is automotive, residential, commercial, or decorative window films, we have the expertise and ability to get the job done. With more than 35 years combined installation experience, you can rest assured that you are in good hands.